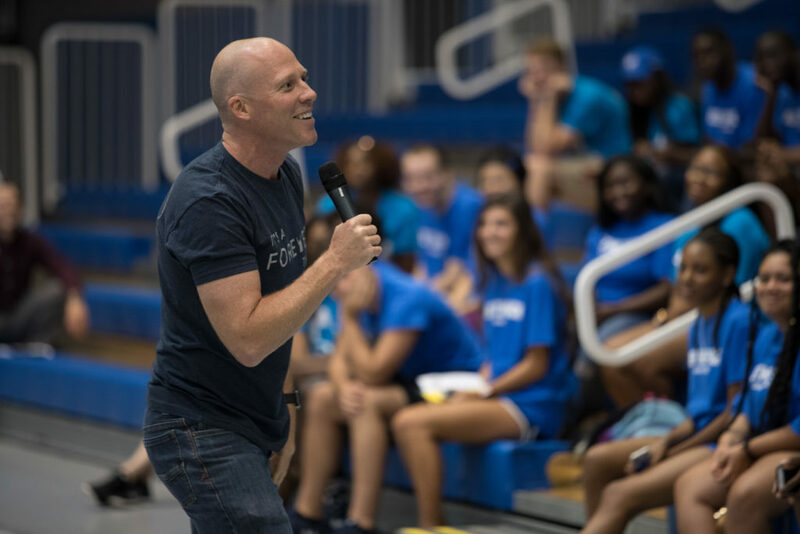 Jon is the proud founder of the Front Row Foundation, a charity established in 2005 that creates unforgettable moments for individuals who are braving life-threatening illnesses. 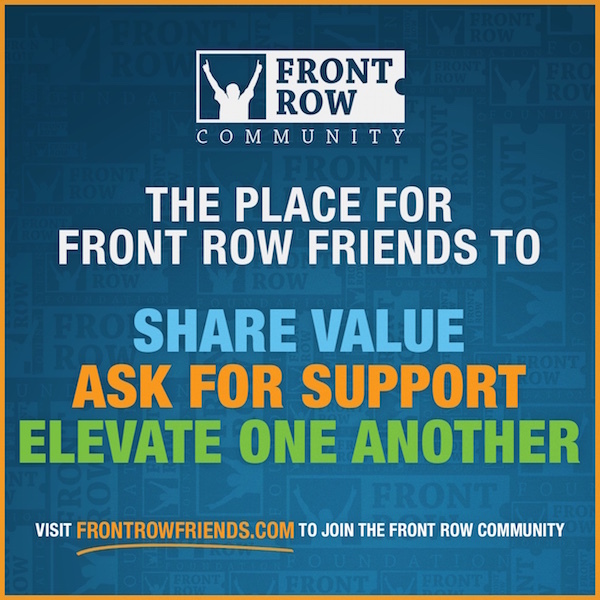 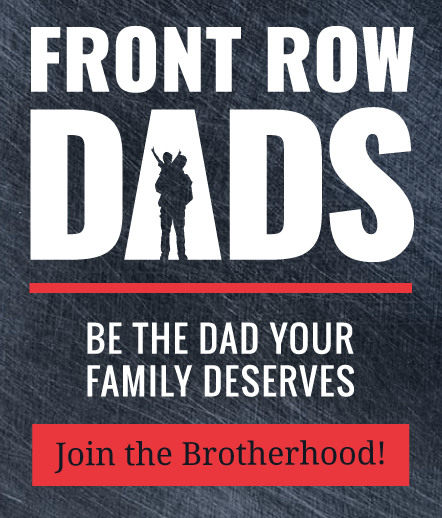 The organization empowers individuals to “live life in the front row™” by providing recipients a front row experience at the live event of their dreams. 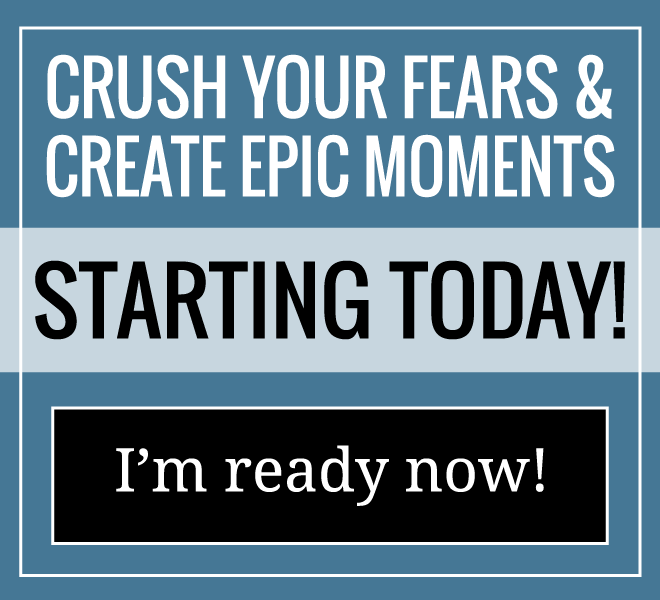 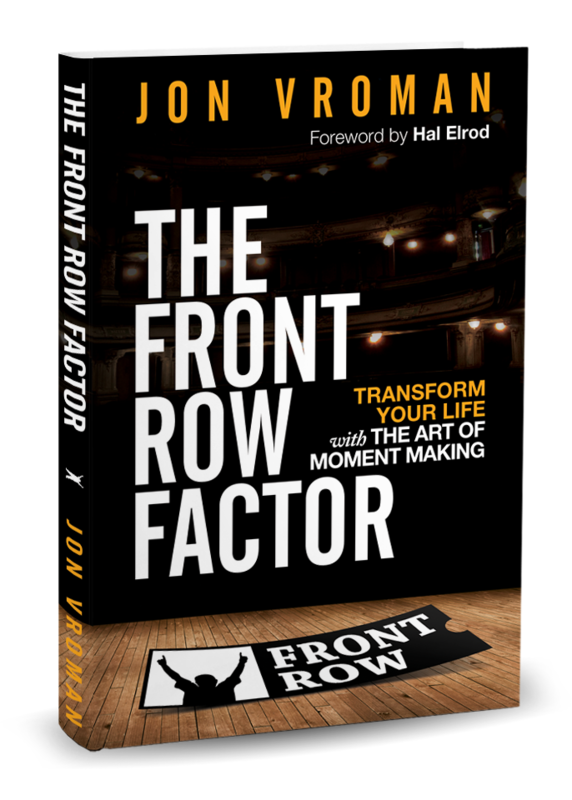 He is the #1 bestselling author of The Front Row Factor: Transform Your Life with The Art of Moment Making. 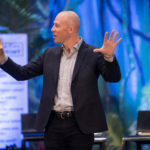 The book is a collection of inspiring stories, compelling science, and life strategies that challenge you to explore your values, establish priorities and reconnect to a higher purpose and deeper meaning within your life. 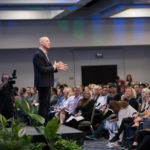 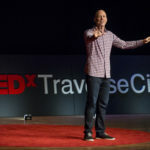 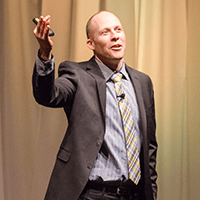 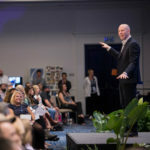 As an award-winning speaker, Jon has given more than 750 keynote presentations for many companies, organizations, universities, and associations. 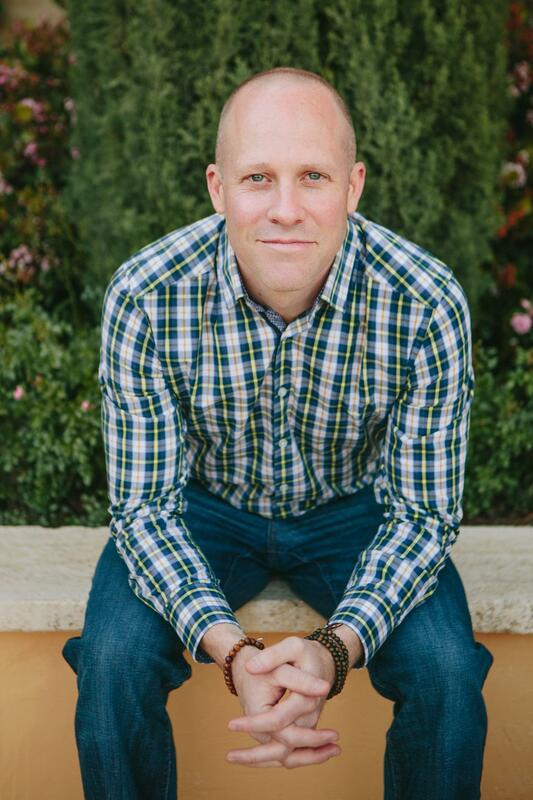 Clients include Vitamix, Cutco Cutlery, Maurices, St. Thomas Health, Keller Williams Realty, and the U.S. Navy. 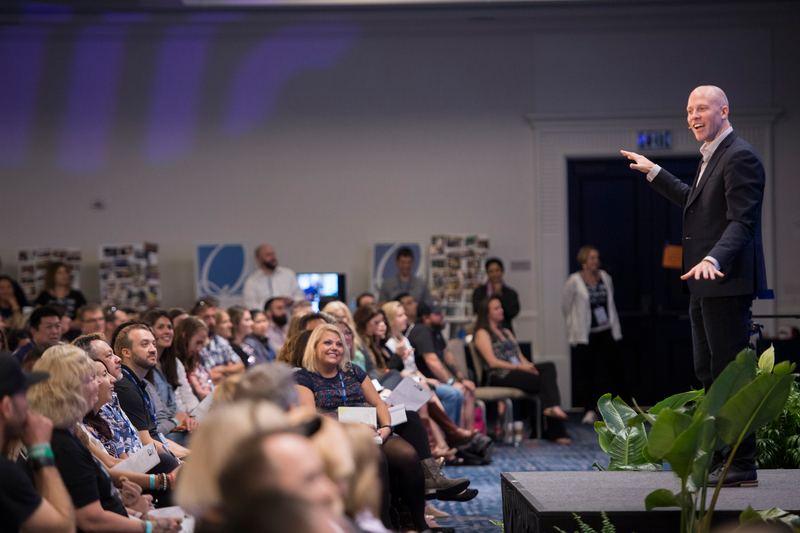 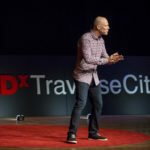 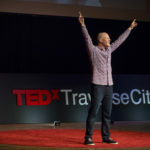 Jon brings a refreshingly effective and modern motivational edge that genuinely connects with his audience as he ignites their enthusiasm, and challenges their status-quo. 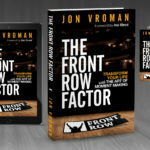 Host of the popular Front Row Factor Podcast, Jon’s interviews help you strengthen your mindset, relationships, and environment so you can excel in every area of life. 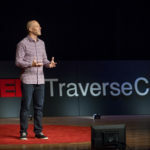 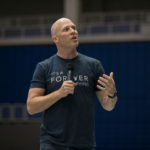 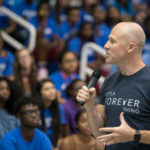 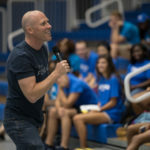 Many call Jon’s ability to connect one-to-one and with groups his “superpower”, as he draws out the best of each individual and interaction. 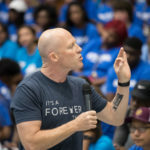 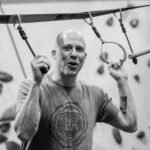 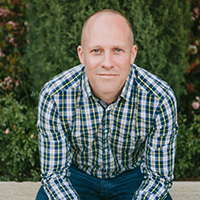 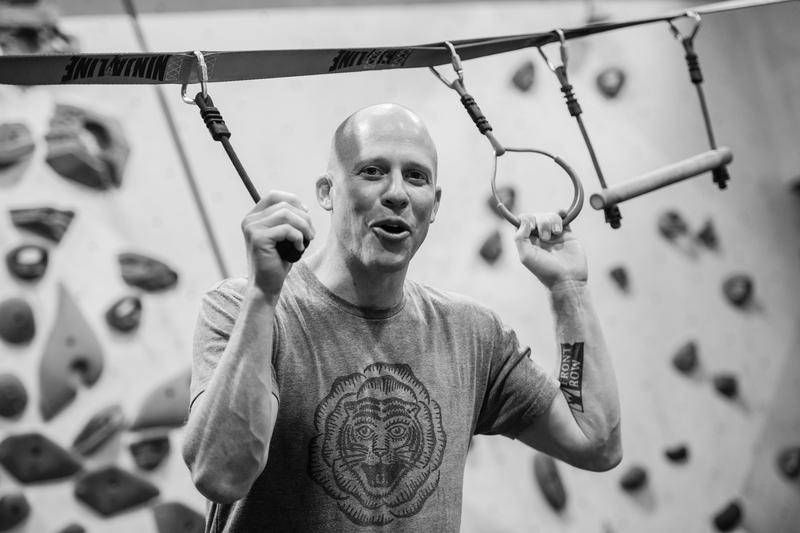 Jon is a fierce community builder who hosts live events including: The Front Row Dads Retreat, the Speaker Trainer Experience, the Front Row Personal Transformation and Co-Creation Summit, and the Front Row Foundation Celebration. 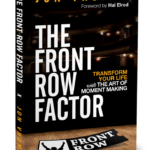 Host of the popular Front Row Factor Podcast, Jon’s interviews help you strengthen your mindset, relationships, and environment so you can excel in every area of life. 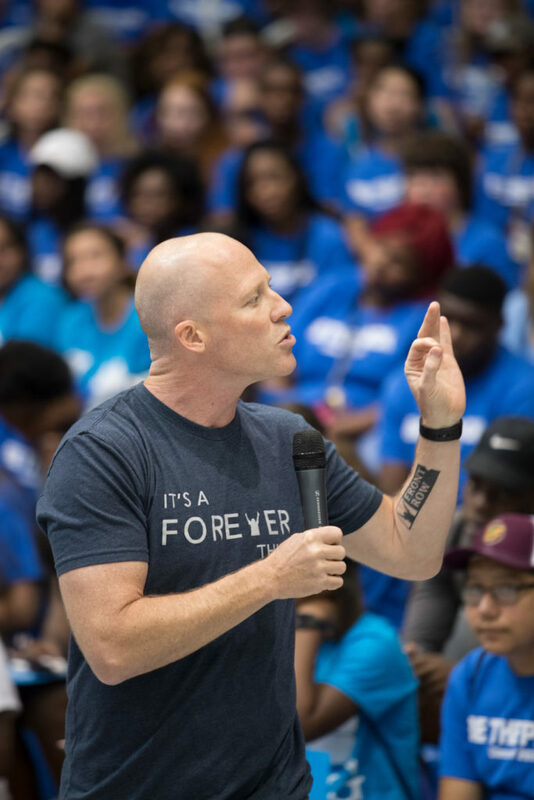 Jon is a fierce community builder who hosts live events including: The Front Row Dads Retreat, the Speaker Trainer Experience, the Front Row Personal Transformation and Co-Creation Summit, and the Front Row Foundation Celebration. 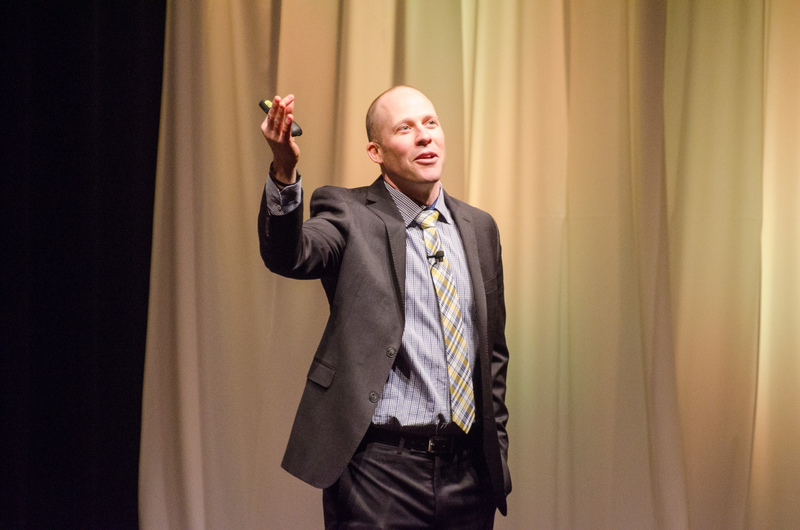 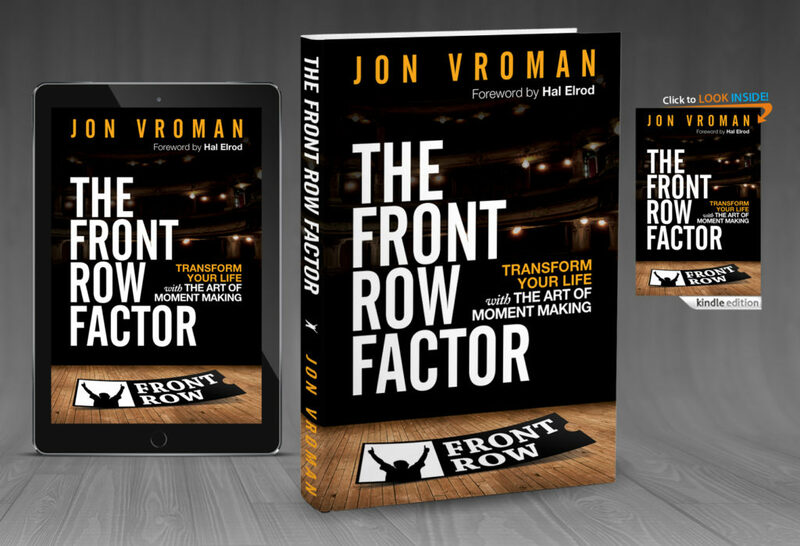 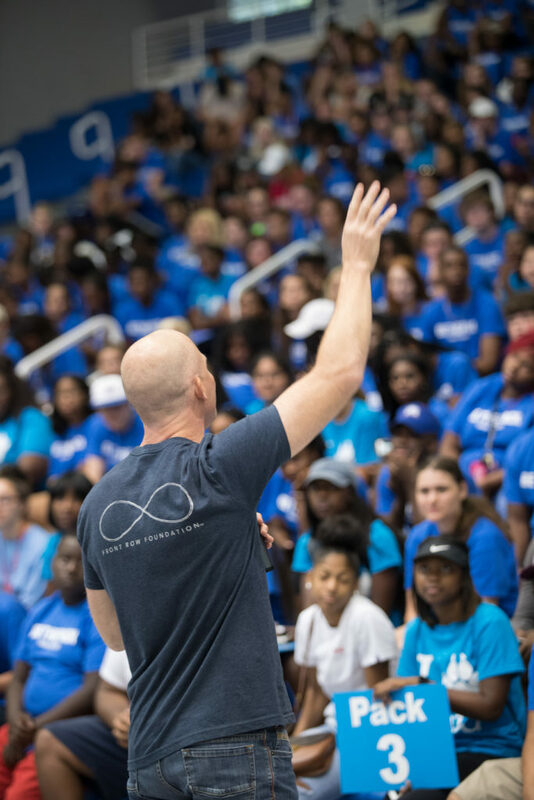 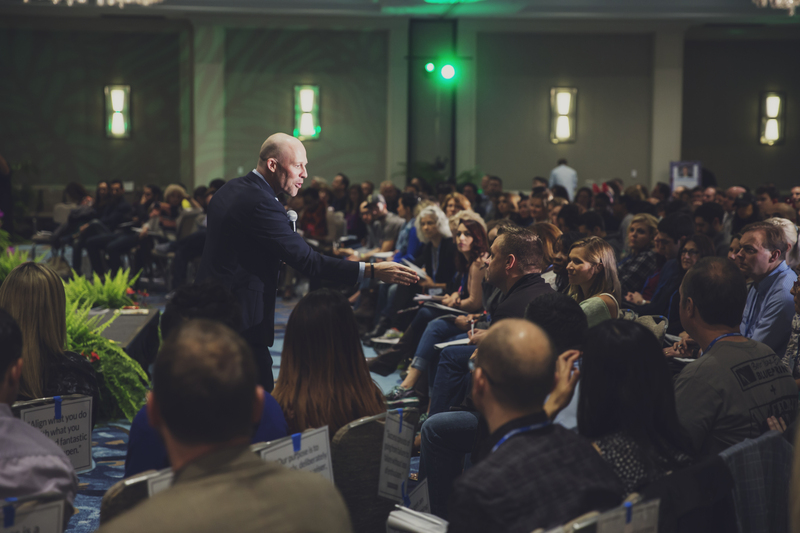 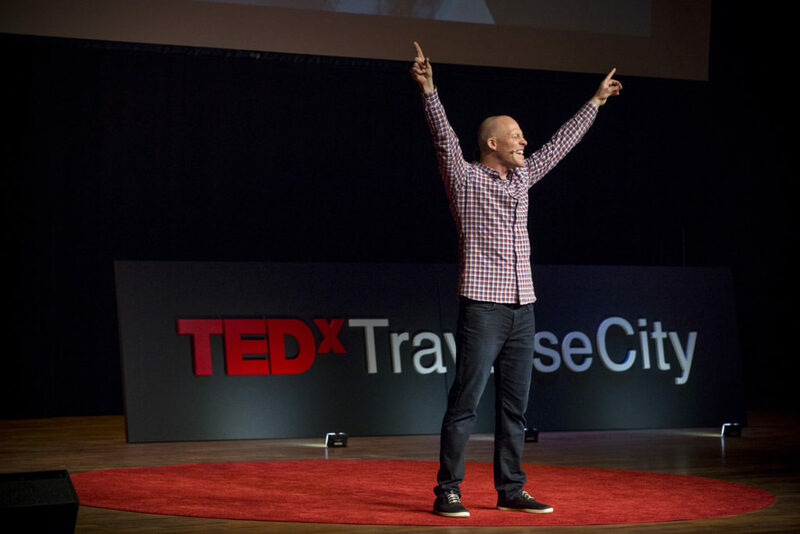 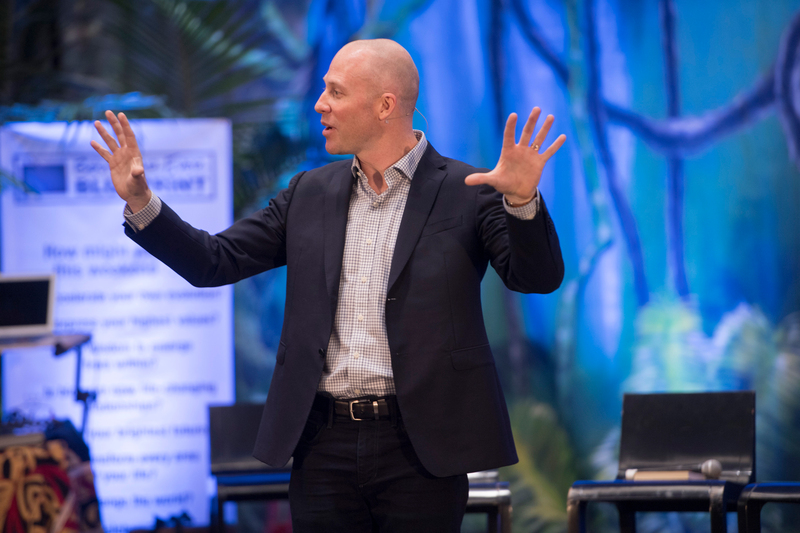 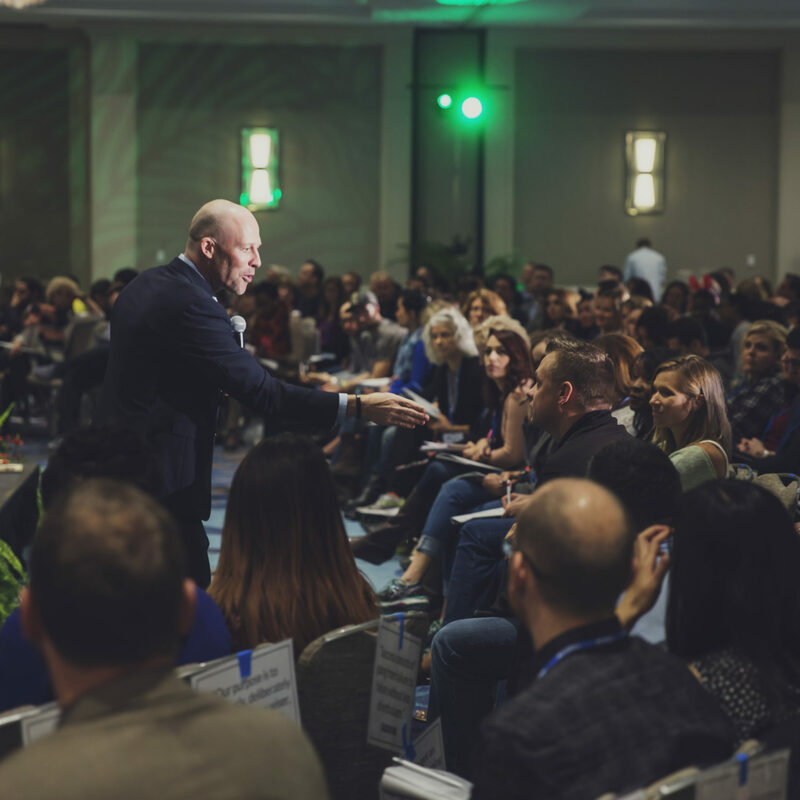 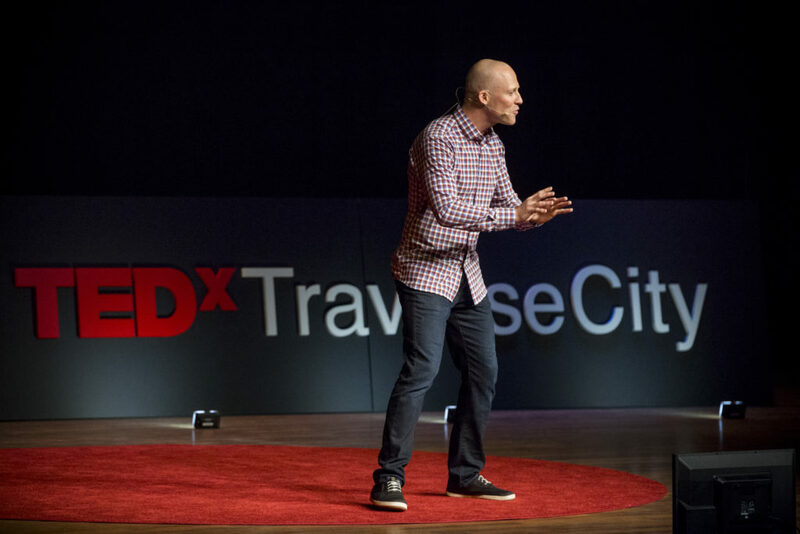 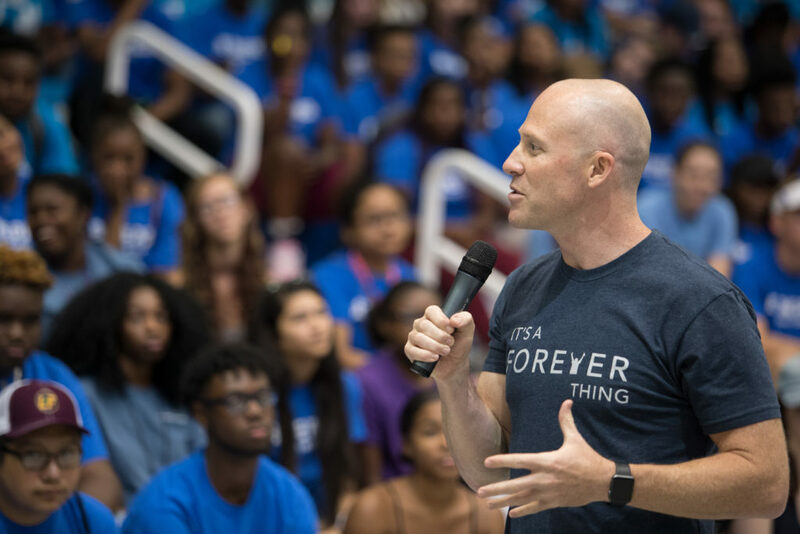 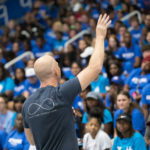 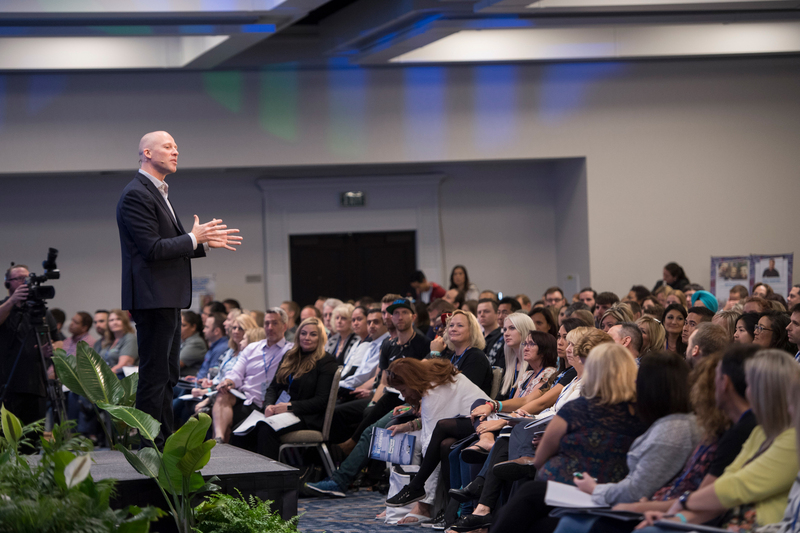 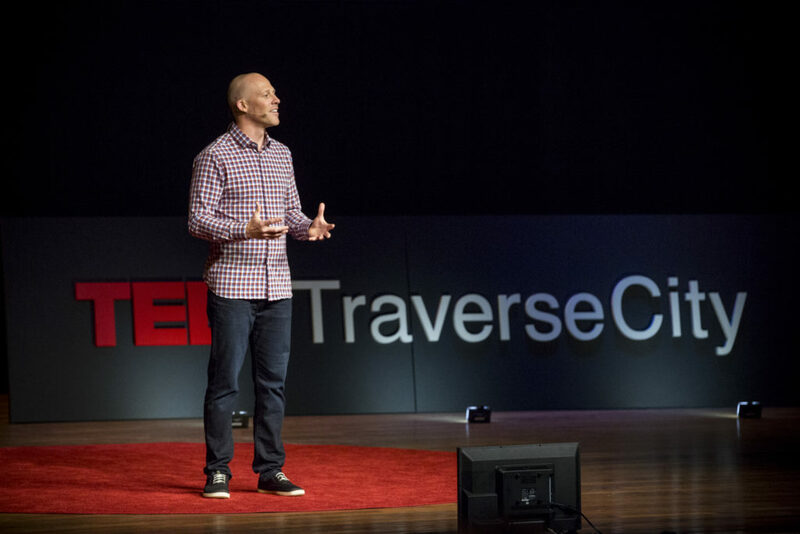 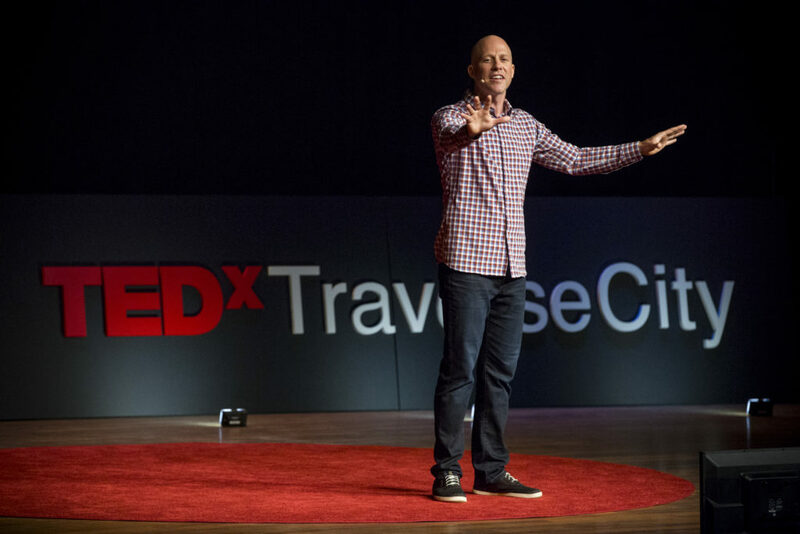 Jon Vroman inspires others to Live Life In The Front Row™ by teaching the art of moment making. 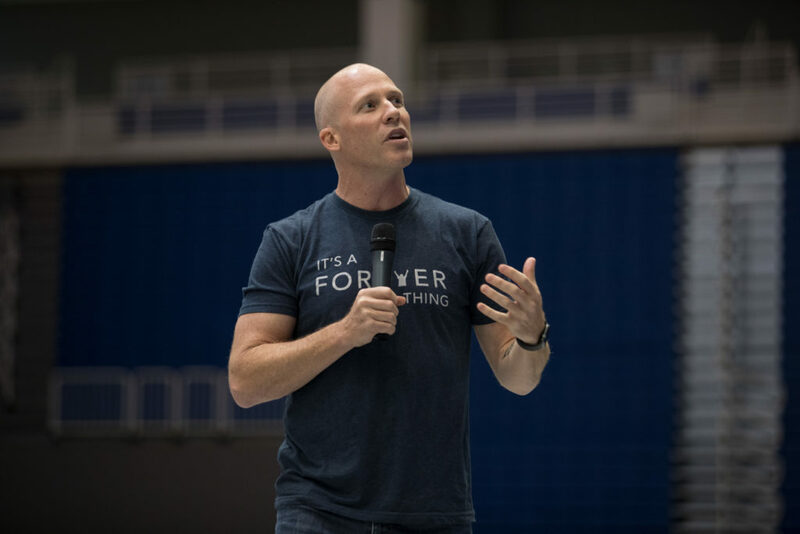 He is an award-winning speaker, #1 bestselling author of The Front Row Factor, podcast host and founder of Front Row Foundation, a charity creating front row experiences for individuals who brave life-threatening illnesses.